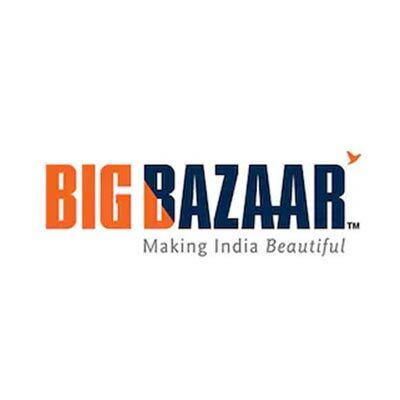 Valid at all Big Bazaar & FBB outlets across India and EZONE outlets within Big Bazaar premises. 2. The voucher is valid at all Big Bazaar & FBB outlets across India and EZONE outlets within Big Bazaar premises. 5. Additionally, you will receive Home (Burglary) Insurance cover of 2 lakhs. 6. This voucher cannot be exchanged for Cash or Cheque. 7. This voucher cannot be revalidated once expired. 1. You will get a Paytm Movie Voucher worth Rs.350. 7. The minimum booking amount is Rs.500. 1. You will get a Paytm Electricity voucher worth Rs.500. 6. The minimum cart value is Rs.900.